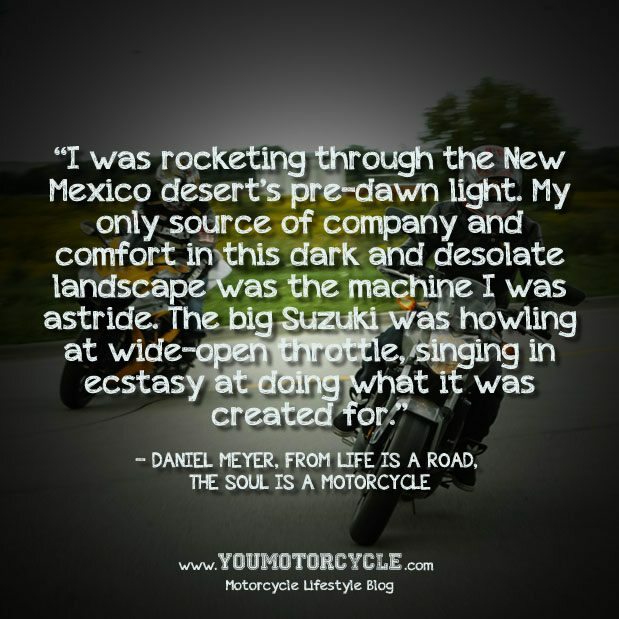 There’s a rewarding feeling that comes from a motorcycle ride. Not just the beauty of speed. I talked about that already. There’s something beyond that. It’s about the coming together of man and machine in the environment that’s just perfect for all of them. 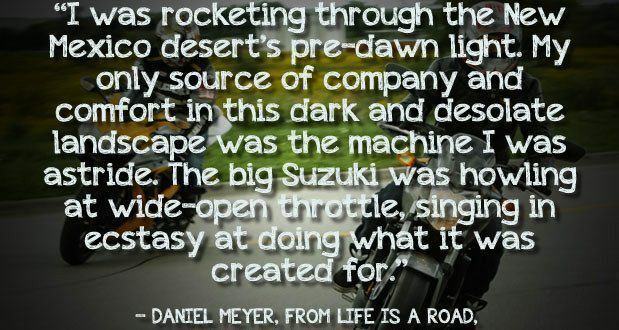 The sweet spot of motorcycling. It changes by bike and lord knows they aren’t all created equal. Motorcycles are peculiar machines with their own styles, their own tastes, and even their own preferences. When your ride falls in line with your motorcycle’s preferences, you’ve hit the sweet spot. Every motorcycle has its own sweet spot. You could be on a street bike working through the gears as you fight your way from the back of the pack to the front of traffic in town. You could be on a supersport coming out of scraping your pegs through a hair bin and about to have the motorcycle screaming full throttle as you hit your power band. Waaaaaaaaaaaaah! It could be a simple straight line ride, through canyons or plains, in sixth gear, to the sounds of the engine turning at 4,000 rpm and music playing through your decker’s speakers. The sweet spot could be on your sport touring bike, hitting some twisties with a well balanced machine that can easily be tossed from side to side. It could be out on a trail, miles away from the nearest road, in a forest where the only noise to disturb the sounds of mother nature is your exhaust. Braaaaaaap! The sweet spot is one of my favorite things about spring time motorcycle riding. The feeling you get from riding after a long winter hiatus is great enough, but when you do make it to the front of the pack, or come out of that hairpin and twist the throttle wide open, or do go cruising down the highway, or hit the twisties or the trails, it’s a whole new level of Zen. It’s more than just being one with your machine. It’s more than just you being in your happy place. Your machine is in its happy place too. That’s what I call the sweet spot of motorcycling. When you and your motorcycle are alone together and your happy places collide. That moment is perfect. Next: Sold My Condo, Got the Girl, Took Over the World? 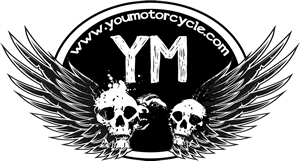 “….scraping your pegs through a hair bin”? How’d I miss THAT one? !